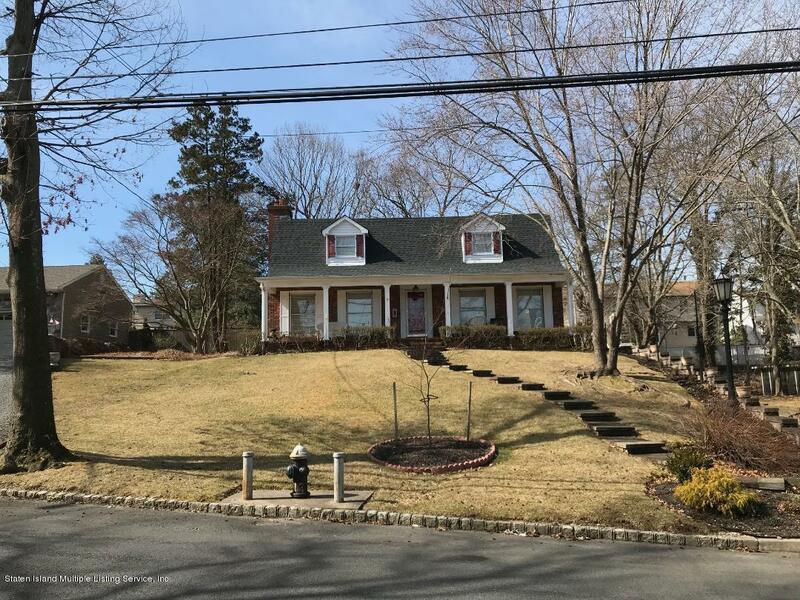 This beautiful & unique home sits on a large parcel of land in one of Staten Islands most sought after neighborhoods. 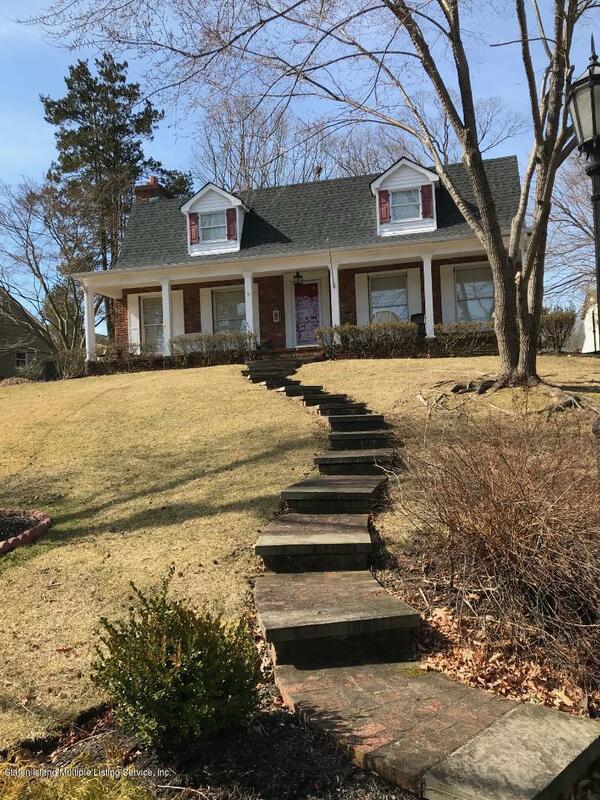 This home has the feeling of a country estate with a cozy front porch & peaceful backyard with deck & Koi pond. It was custom built in 1965 by the original owner. The front door opens into a nice foyer with a beautiful custom staircase. This home has solid wood doors with antique knobs & fixtures. 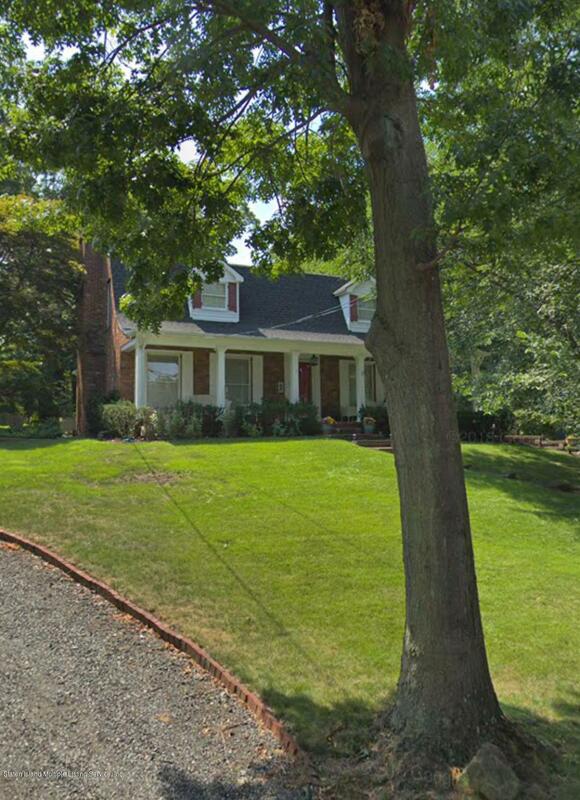 There are hardwood floors thru out this lovely home & 2 working wood burning fireplaces. One of which has a built in oven for baking bread or making pizza. 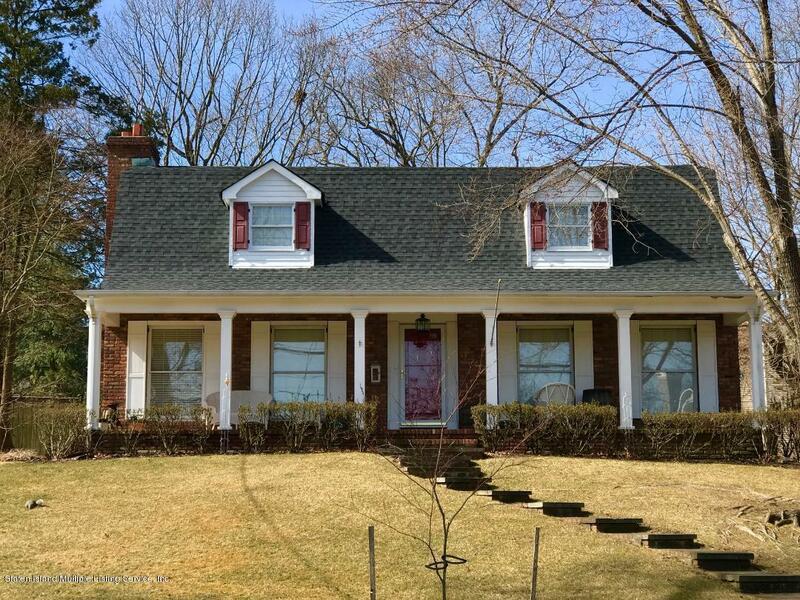 This home is beautifully maintained & is ready for a new owner. There is a large eat in kitchen with granite counters & solid wood cabinets. All rooms are large & formal & this home is ideal for gatherings. There are 3 bedroomsbedrooms, one of which is currently set up as a family room. There is a large formal living room, as well as a large formal dining room. The master bedroom has a working wood burning fireplace. This home has a large basement with high ceilings that is partially finished. There is a built in garage with access directly from inside the home, and parking for 10 more cars in the driveway. Don't miss your opportunity to be the new owner of this wonderful home. Listing provided courtesy of Moller Realty, Inc..